We are professional Locksmiths covering Worcester and the local surrounding areas including Bromsgrove, Redditch and Droitwich. Whether you’ve moved into a new house, lost your keys or have a faulty door or window lock – AS Locksmiths of Worcester can help! We have over 20 years experience, offer competitive prices and a friendly, professional lockmith service. We can help with security advice, lock repairs, lock upgrades and replacement locks to all your doors and windows. If you’re based in Worcester we provide a 24 hour, 7 day a week emergency lockmith service. 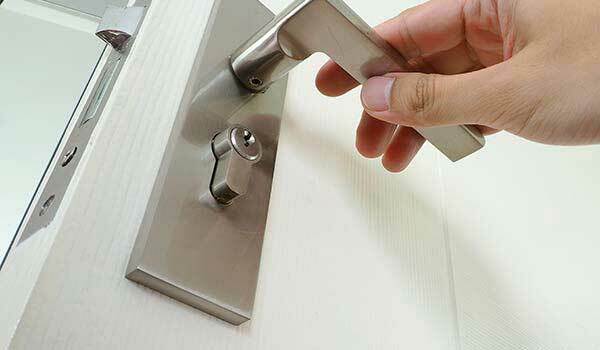 AS Locks and Services specialise in emergency access, urgent lock repairs and lock replacement. Whether you’ve lost your house keys, your door key has snapped in the lock or you need emergency access to your home – AS Locksmith Worcester can help. Get in touch! We can fix almost all types of door and window locks, internal and external. 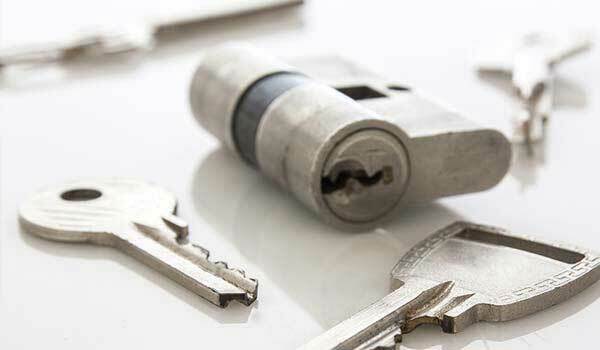 Whether your door or window can’t be locked, wont open or close AS Locksmiths Worcester can help. 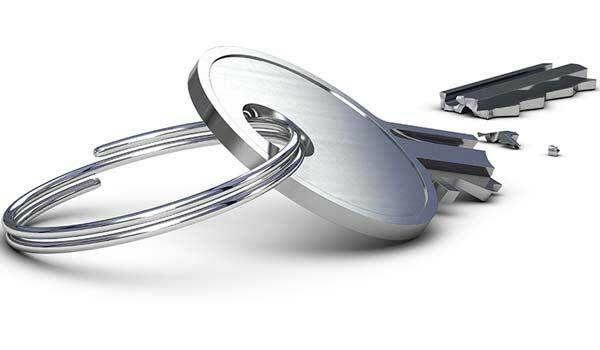 In many cases locks can be repaired, but if a new one is required we carry a good stock of replacemnet locks and parts. Get a free quotation. We are professional Worcester based locksmiths and can advise on the best type of locks for your home. If you’ve moved into a new property and need new locks fitting or you want to upgrade your existing door locks to the latest security standards, including anti-snap locks we can help. AS Locksmiths Worcester are an independant local business covering the Worcester area. Many locksmith websites are actually large national companies who outsource their work to local tradesmen. We’ve very proud to be a genuine local locksmith! – please read our customer reviews and testimonials.We are approved members of the National Network of Approved Locksmiths.